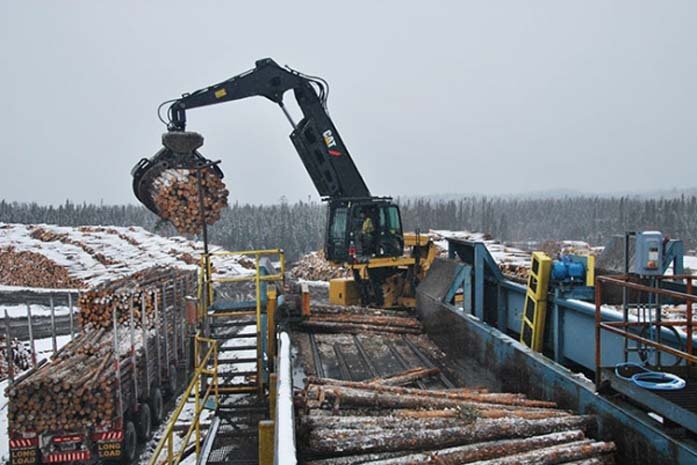 Resolute Forest Products focuses on developing constructive relationships with Aboriginal communities, with whom we work collaboratively to ensure that our forests continue to provide for future generations. Our long-term relationships with Aboriginal peoples in Canada have resulted in many consultative and economic mutually beneficial partnerships. We currently maintain close ties with about 40 Aboriginal communities in Ontario and Quebec where we have operations. We recently implemented Aboriginal Procurement Policy Guidelines to further strengthen our commitment to Aboriginal peoples and partners. Our goal is to provide equitable access to commercial opportunities and to promote the economic participation of Aboriginal peoples and businesses in the forest products sector. The new guidelines complement Resolute’s Procurement Policies and Procedures, as well as our Aboriginal Peoples Policy, which outlines our commitment to building strong relationships, ensuring that Aboriginal communities are consulted in decisions impacting their communities. For more information, visit the Collaborations with Aboriginal Peoples section of our website.